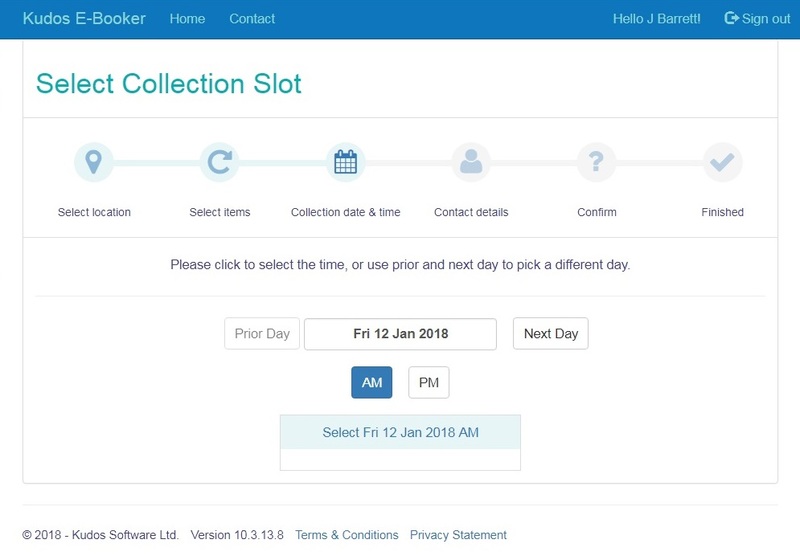 The easy way to arrange collection online for donated goods. That’s Kudos. E-Booker is an online tool for donors to book furniture collections through the charity’s website. It hooks in directly to the van round calendar in Kudos so your donors can see, and book, available collections slots in real-time. E-Booker can help boost the quality and quantity of donations.